Iceland has an plethora of exciting and interesting activities, many of which are free! Yes, this is costly, but it is absolutely incredible and worth it. 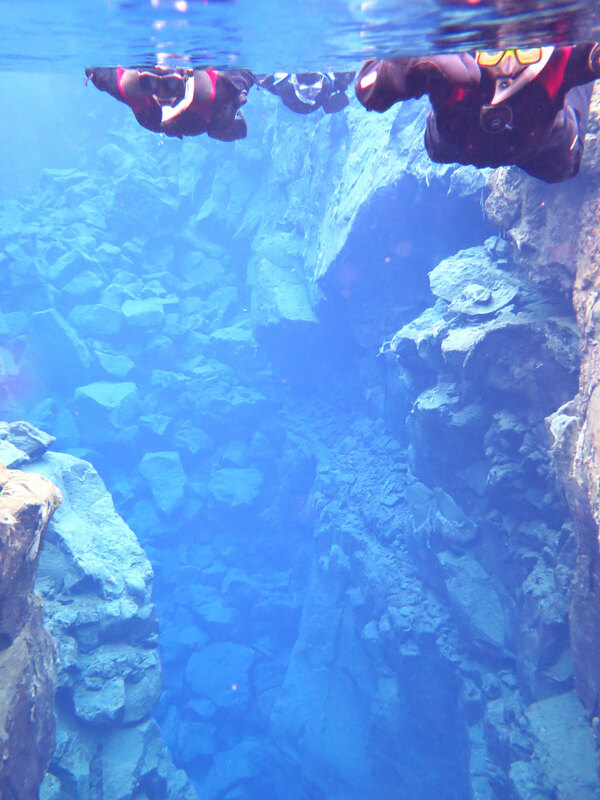 You’re put in to ‘dry suits’, in water that is little above freezing and explore the incredible rift between the two plates. 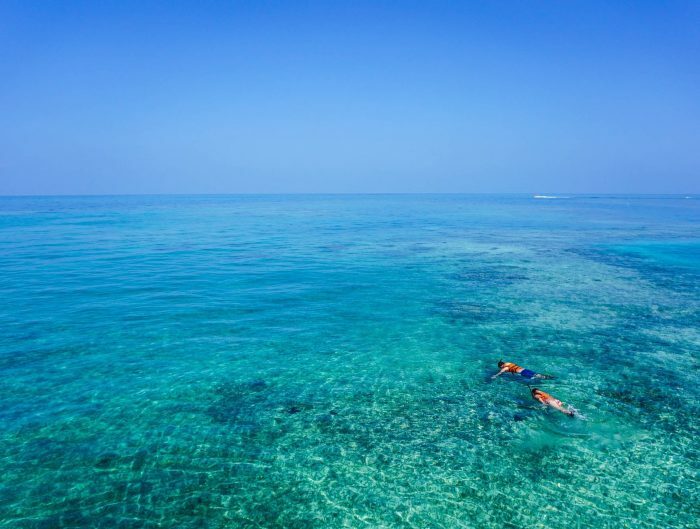 With water visibility over 100m deep, it’s an unforgettable and unique experience that must be done. Don’t forget.. If you don’t fancy getting in the water, you can look at the rift for free in Thingvellir National Park – it’s a park well worth a visit, snorkelling or not. For the Ultimate Icelandic experience, to recreate all those photos you saw on Pinterest, you have to visit one of those geothermal baths. It is worth it, though the Myvatn Nature Baths are not only cheaper but usually quieter, so if you’re headed North I would always choose those over the Blue Lagoon any day! Don’t forget.. Iceland has plenty of other swimming experiences to offer (see below!). Icelandic horses are very special and they have their own unique gait. 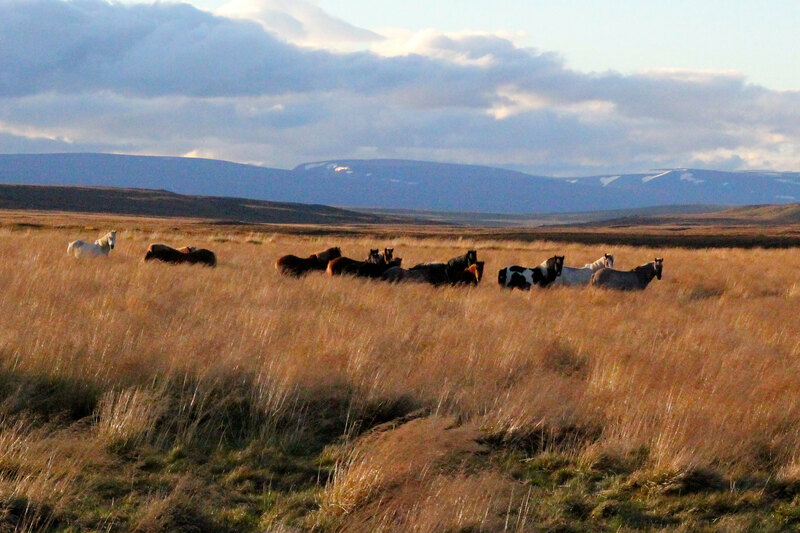 There is no better way to explore rural Iceland than hour trotting on one of these beauties! And this is coming from someone who hates horse riding. Myvatn is a particularly lovely spot to try it out, I recommend Safari Horse Rental. 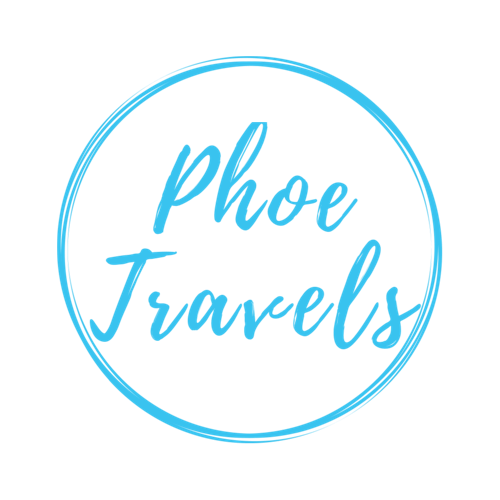 Several companies also offer dedicated horse tours for experienced riders, if you’re horse-fit enough to ride for several days consecutively. Don’t forget.. If you’re not an experienced rider, any more than an hour on a horse can quickly become quite uncomfortable on ones derrière. Random, downright bizarre yet thoroughly interesting. If you’re heading near Holmavik (North West Iceland) then it’s well worth an hour of anyones time to browse this unusual collection examining Iceland’s history with witchcraft. Don’t forget.. To look out for the necropants! I did mention this in my comprehensive Iceland but it really is a fabulous little exhibition. Most importantly, it shows a really cool documentary about a family who farm at the foot of the eruption site and how little they cared about this insane volcano erupting around them. A beautiful homage to Iceland’s amazing residents and their resolute hardiness, living in such hostile conditions, against all odds. You can’t drive by without stopping to watch, must see. 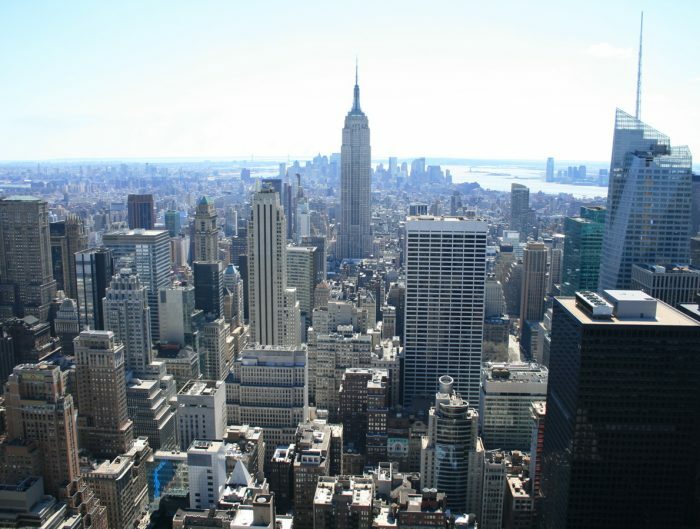 Don’t forget.. To take in the view (look up!) where you can see the peak of Eyjafjalla. 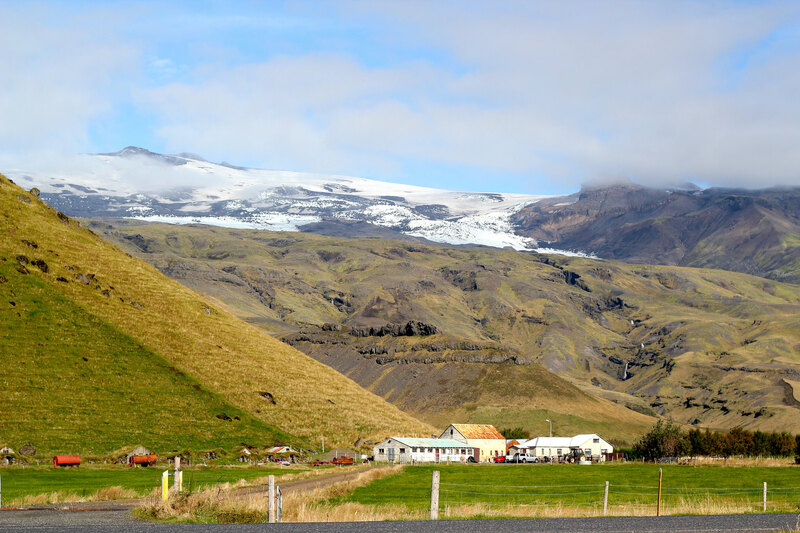 Iceland has no shortage of glaciers or jökull as they say in Icelandic. A whopping 11.5% of the entire country is covered by glaciers in fact! Pretty much no matter where you go in Iceland, you’ll be relatively close to a glacier. 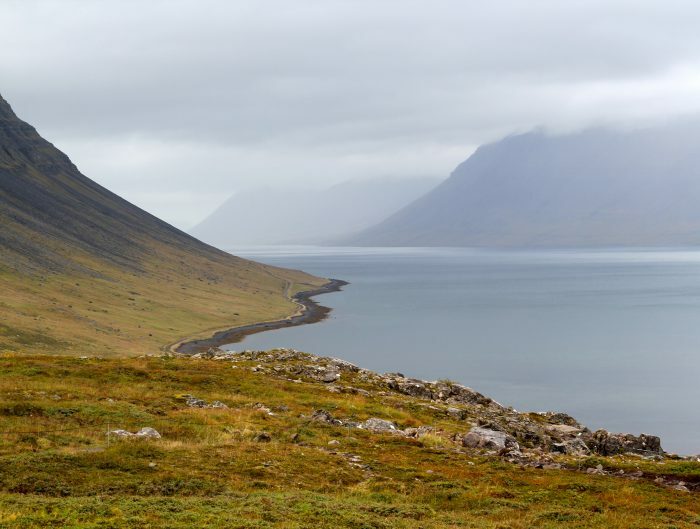 Most hikes are easily accessed from Reykjavik and can be done in a 1 day excursion. Icelanders just love their swimming pools, and I’m not just talking about the natural hot springs you find around the country or Blue Lagoon. Most towns, even those with only a few hundred residents, have some spectacular swimming pool facilities thanks to the abundance of geothermal water. It’s well worth visiting at least one on your travels to get a truly local swimming experience. Some even have luxury hot tubs and saunas to enjoy, allowing you a full afternoon of relaxation and warmth. Don’t forget.. It’s customary to shower totally naked in the changing rooms! Go local and liberated, the Icelanders don’t care and neither should you. Sheep have been an important part of Iceland for many hundreds of years so it’s no surprise that knitting is a national pastime, especially those awesome Northern European designed jumpers. 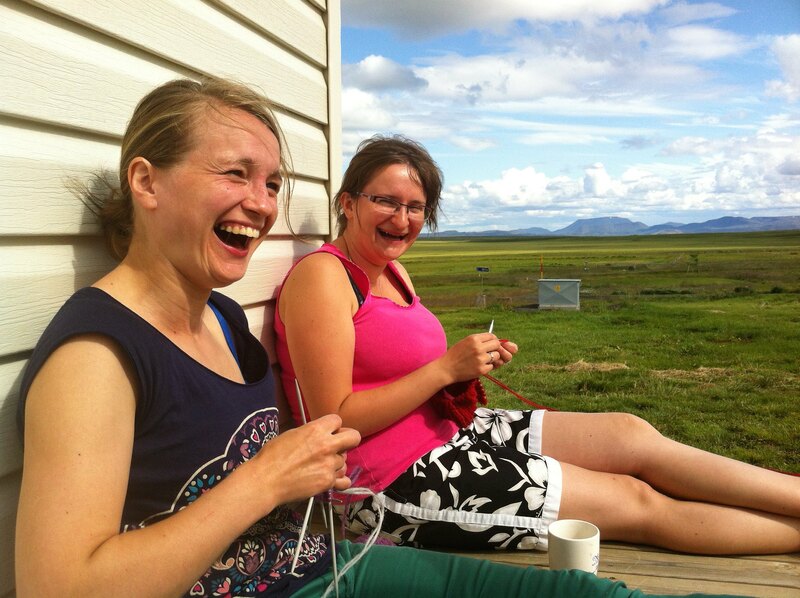 Buy some wool and try your hand, or if you’re already a fan, go on one of these amazing knitting tours! 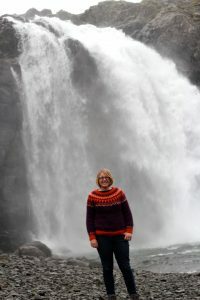 Handmade jumpers are available all over Iceland, in many fabulous patterns. Don’t forget.. To take some wool home, it’s (unsurprisingly) much cheaper to buy in Iceland than anywhere else and comes in hundreds of different colours. If you’re visiting anytime between September and April, you have a pretty good chance of seeing one of natures most amazing offerings, or as I like to call it “Nature’s Disco”. Locals told me they thought September was actually the best time to see the lights, as the aurora is frequently very active around this time. To optimise your chances check the aurora forecast regularly. I was surprised to learn how different the aurora could look at different times. If you’re struggling to see the lights or are short on time, book a guide as they communicate to one another across a large area so sightings are better guaranteed than searching independently. Don’t forget.. Pack some warm clothes. It’s freezing standing outside and looking a the sky! Puffins are a regular sight around Iceland’s coast line and no matter which region you visit in the country, you’ll likely be near a puffin site. Puffins usually start arriving in Spring (around April) and have left by September. Here’s a good map of some popular puffin spotting spots. Or if you prefer your puffin experienced to be plated, there’s several restaurants in Reykjavik offering this local delicacy, often eaten in a traditional Icelandic jar with wild blueberries. Don’t forget.. To be sensitive to the puffins environment if you’re visiting live ones. To view more photos, check out my Flickr album..